If you hung out at the arcades as a kid then you know all about the fun and addictive game known as air hockey. Some of you might even own an air hockey table, some of you might still find the time to go somewhere to play it, and if you do then you will appreciate the GAME ON! air hockey salt an pepper shaker even more. GAME ON! air hockey salt and pepper shakers are exactly what the name says; a salt and pepper shaker made in the shape of an air hockey mallet (also known as a goalie, striker or paddle). The package includes two mallets (a white and a black one) and a puck. Both of these shakers/mallets have felt pads just like many real mallets, although not professional ones since most of those are used without felt pads. After getting a set of GAME ON! 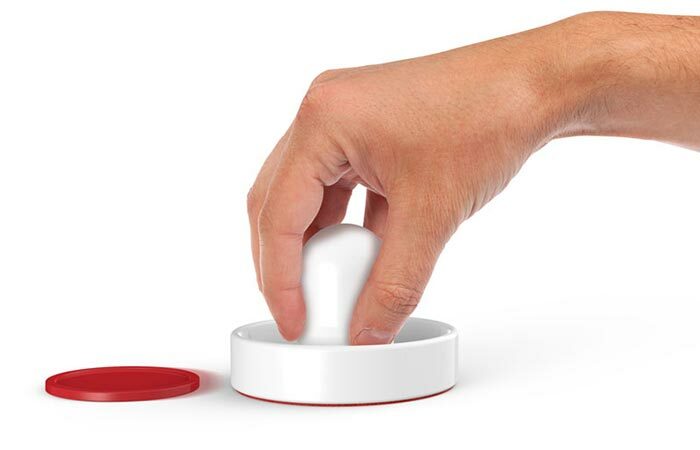 air hockey salt and pepper shakers, find a low friction surface and try them out. If you start feeling peckish, grab a snack and you can use your new shaker/mallet to spice things up. 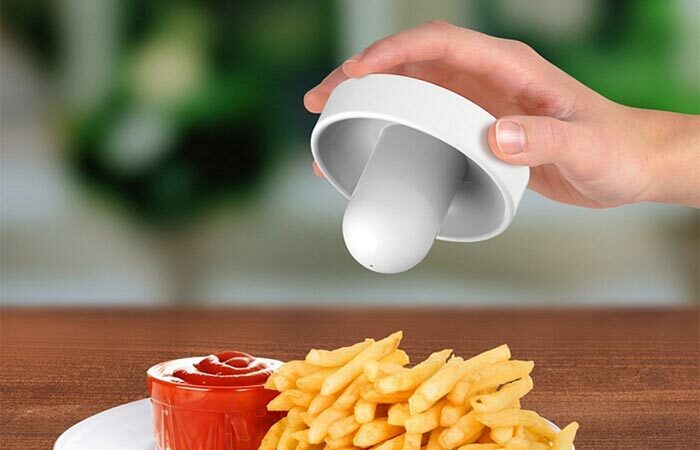 These salt and pepper shakers were designed by Winnif Pang who is the lead designer and owner of Hoobbe Ltd., a company which specializes in designing and manufacturing household supplies. 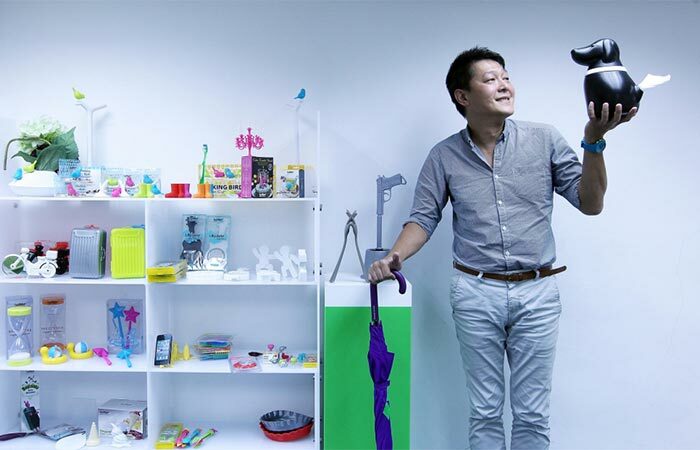 Winnif Pang, lead designer and owner of Hoobbe Ltd.